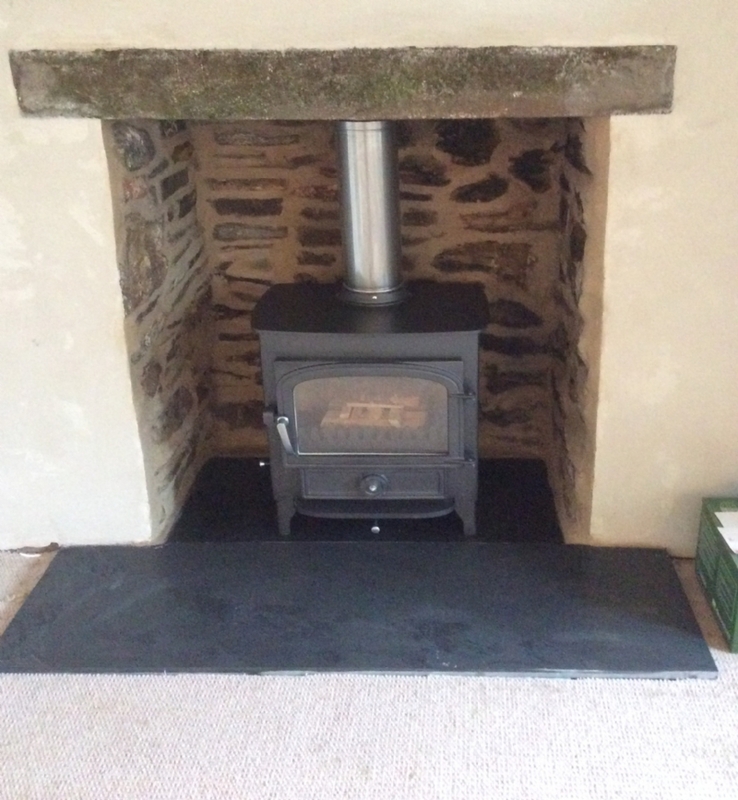 Removing a stone fireplace wood burning stove installation from Kernow Fires. 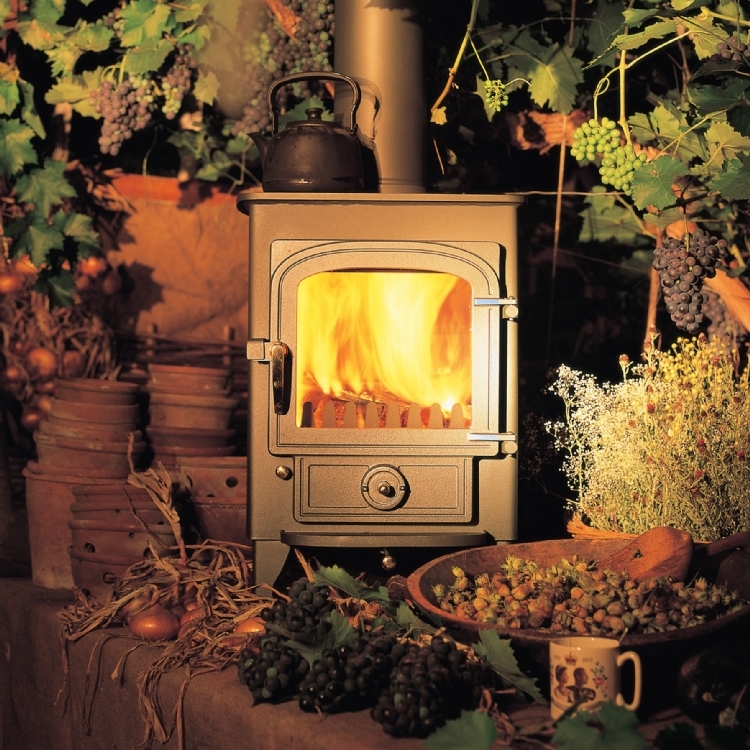 Kernow Fires are very experienced in this sort of job as there are a great many of these fireplaces in Cornwall. 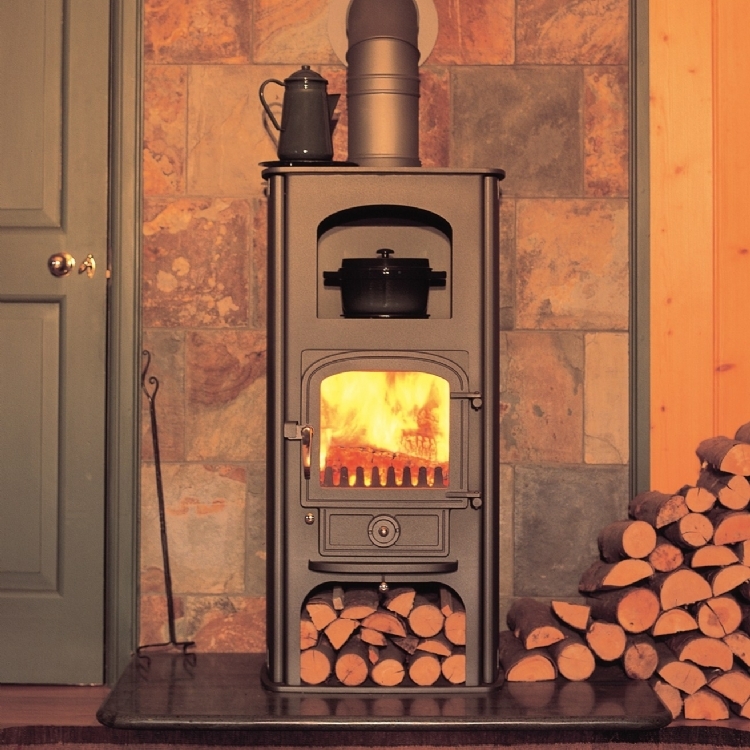 Although they can be attractive they also tend to take up a lot of room and generally, being made of slate, they can absorb a lot of the light from the room. 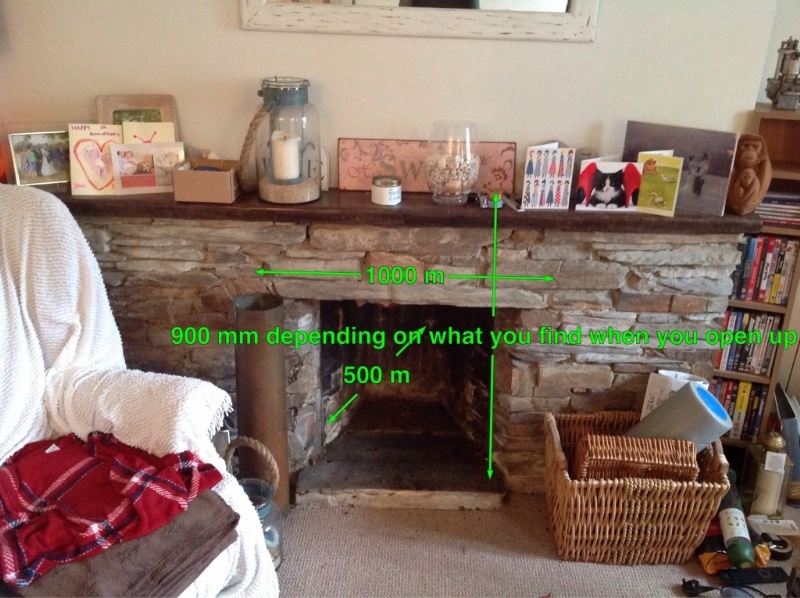 As you can see this job was not without mess, however all possible precautions were taken to ensure mess was minimised. 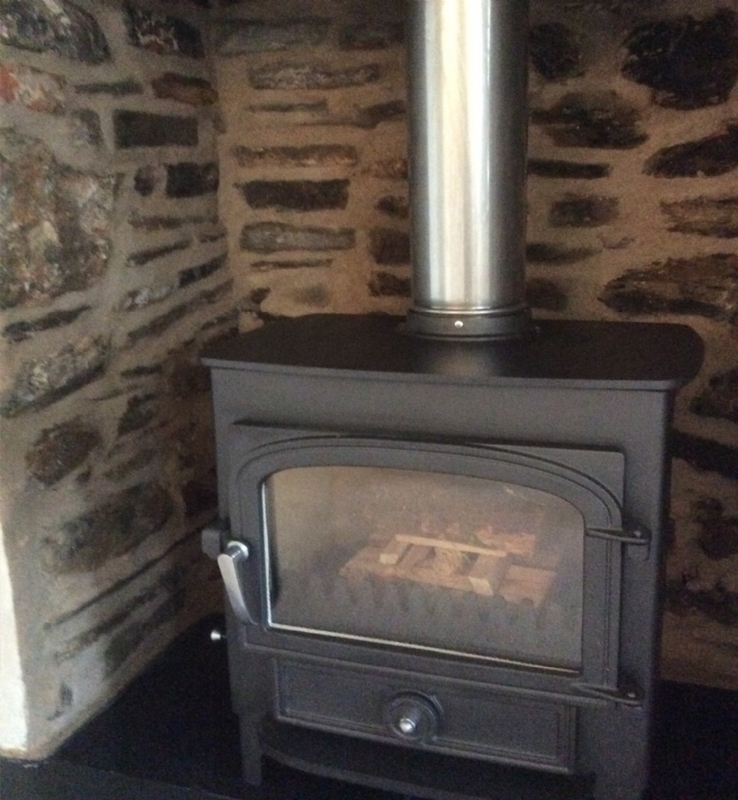 The stone cladding was removed and the fireplace opened up. 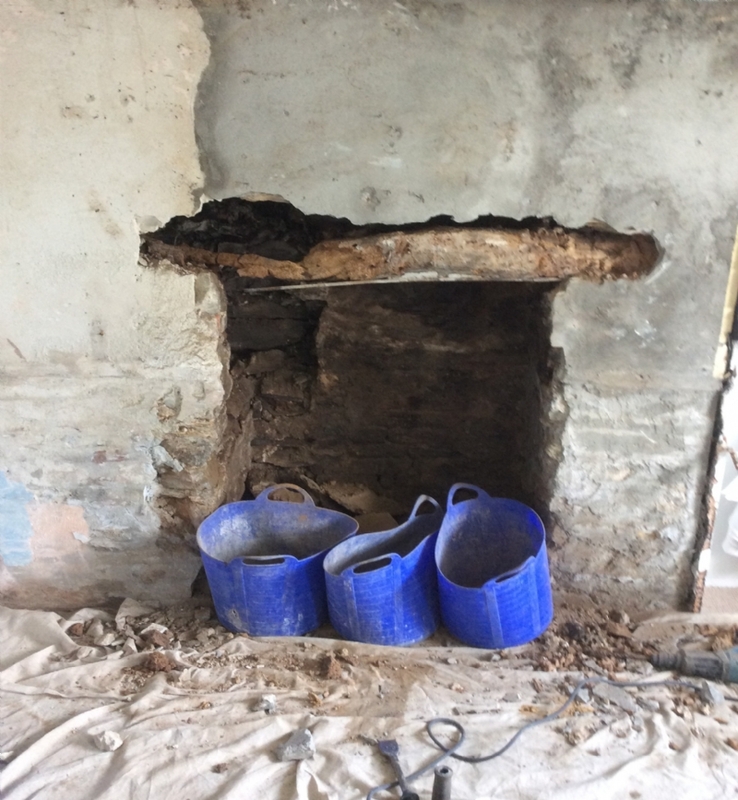 With these jobs there can always be the element of surprise, this job had a very welcome surprise with the uncovering of a beautiful stone wall. 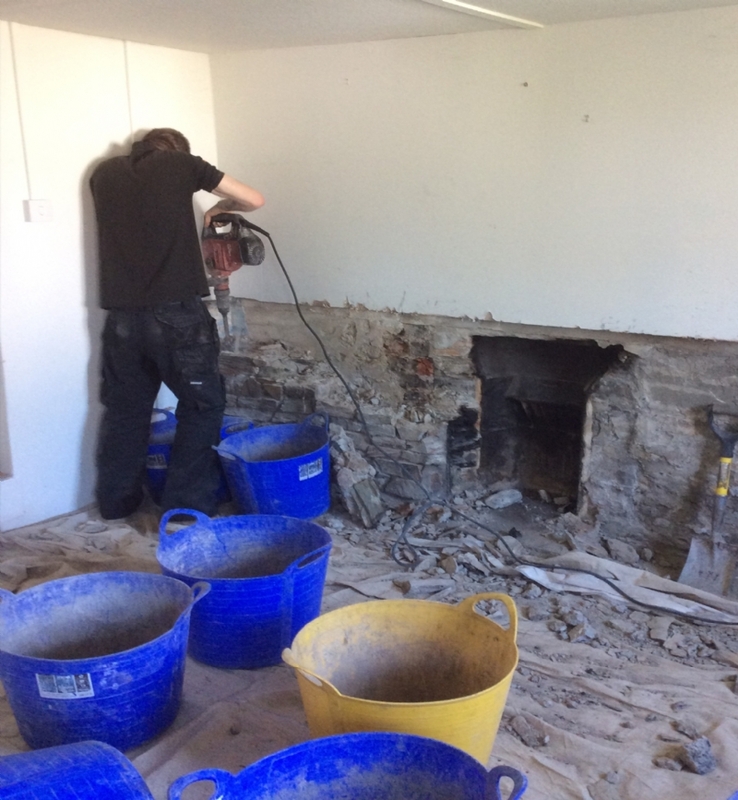 Mark and his team were able to remove the old lintel and replace with a new/old granite one. 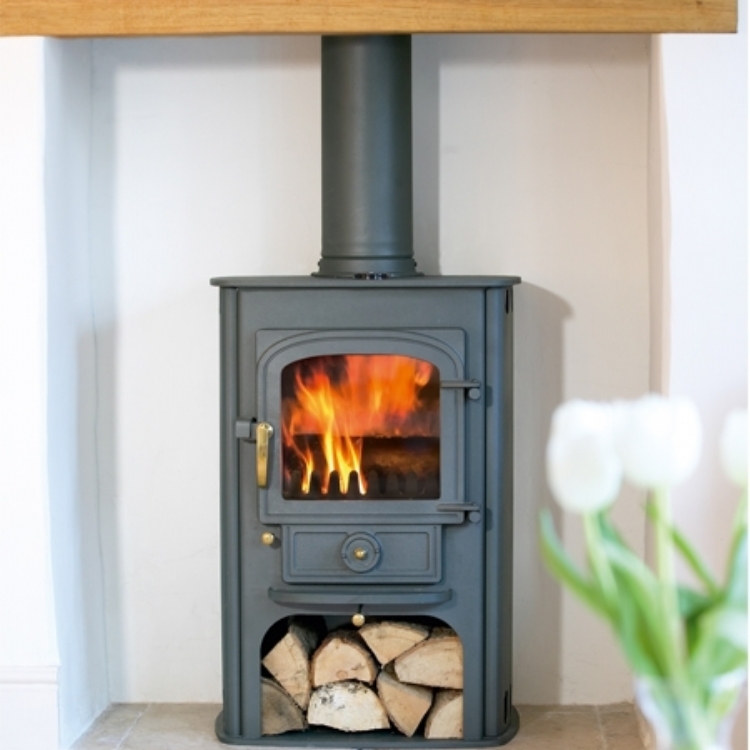 The chimney was relined and the Clearview Pioneer was fitted onto a new slate hearth.